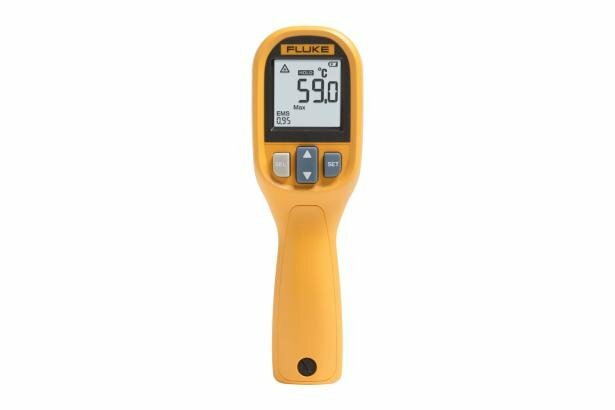 The Fluke 59 MAX Infrared Thermometer delivers a precision thermometer that delivers accurate responsive measurements and fits within your budget. 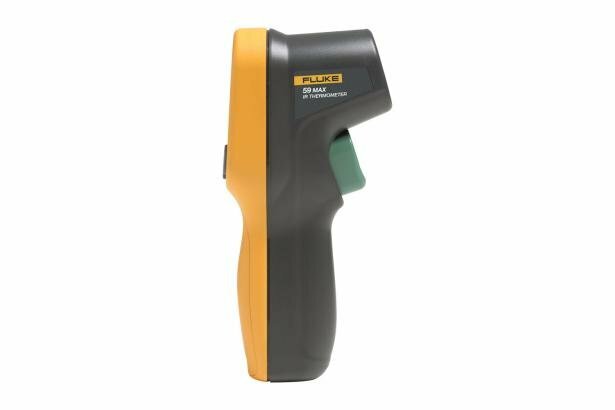 It features an 8:1 distance to spot ratio and precise single laser targeting for accurate and repeatable measurements. 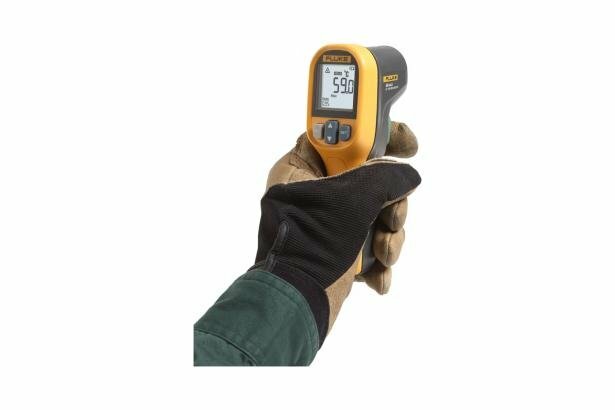 Use the Fluke 59 MAX to perform non-contact temperature measurements on transformers, motors, pumps, panels, breakers, compressors, duct, and vents. It is extremely easy to use and compact enough to fit in your hand and your tool bag. 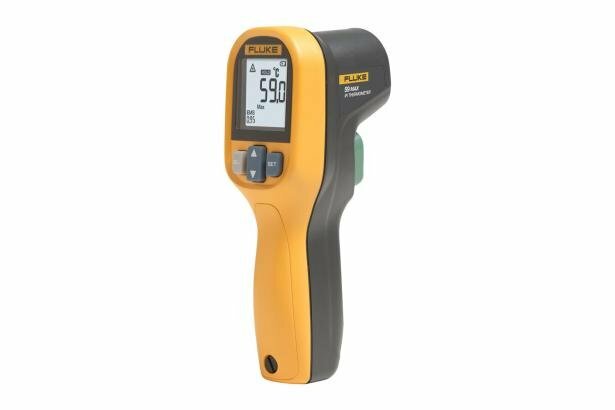 Designed to withstand a one meter drop, you can count on the 59 MAX infrared thermometer to work when you need it.